Spanish lender Banco Sabadell has decided to transfer its legal base from Catalonia to Alicante, according to a bank spokeswoman. 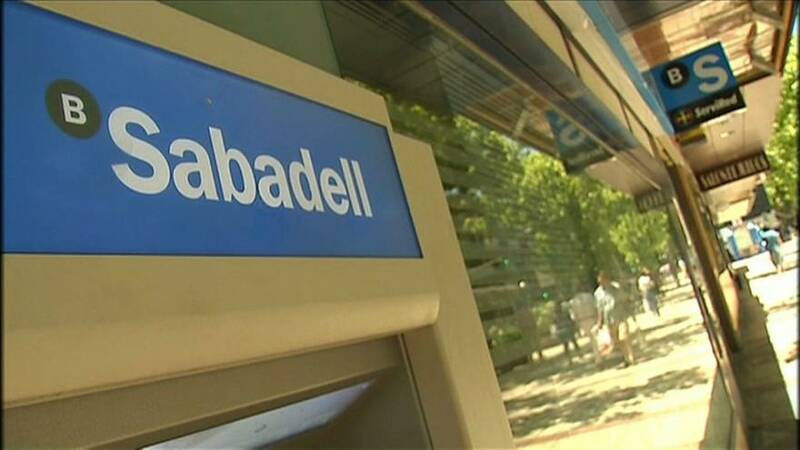 Sabadell had said earlier that its board was holding an extraordinary meeting on Thursday (October 5) to consider the possibility of relocation. The political crisis — triggered by the region’s referendum for independence — has also prompted Spain’s third-biggest lender Caixabank to think about shifting its Catalan base into another Spanish region. That decision has not been taken, and would need to be made at a meeting of shareholders. Spanish newspaper El Pais reported that telecoms operator Eurona is moving from Barcelona to Madrid, as is biotech company Oryzon. Catalonia is a centre of industry and tourism that accounts for one-fifth of Spain’s economy. Seven thousand internationals are based in the region, including major multinationals like Volkswagen and Nestle. If the rift between Madrid and Barcelona is not resolved through dialogue, analysts suggest an external mediator may need to step in.